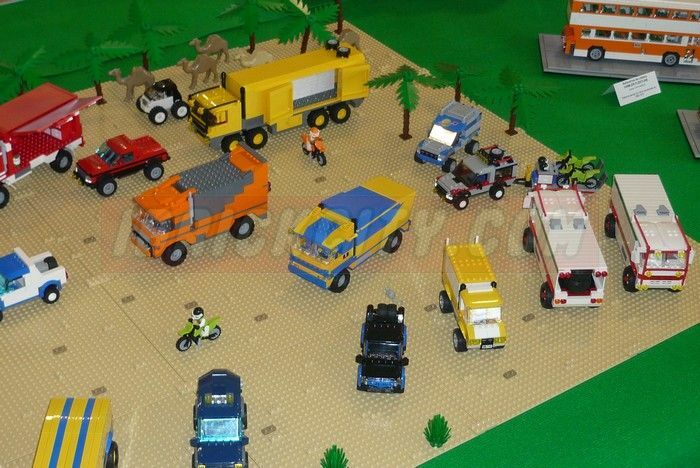 These three themes, Technics, Creator and Dakar (this one isn’t properly a Lego Theme…) were also quite well represented in Oeiras Brincka, last weekend. 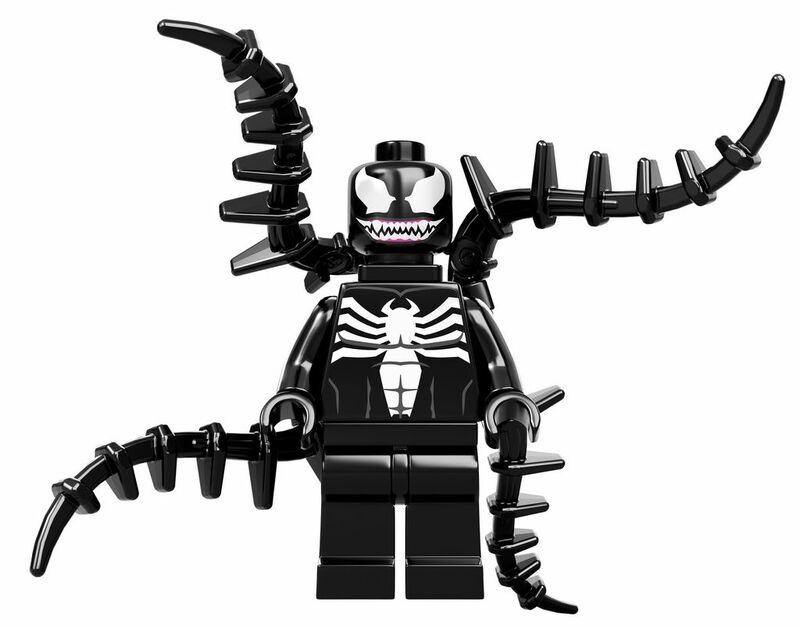 Creator had some 2012 sets and a few older ones, with special relevance for some houses. 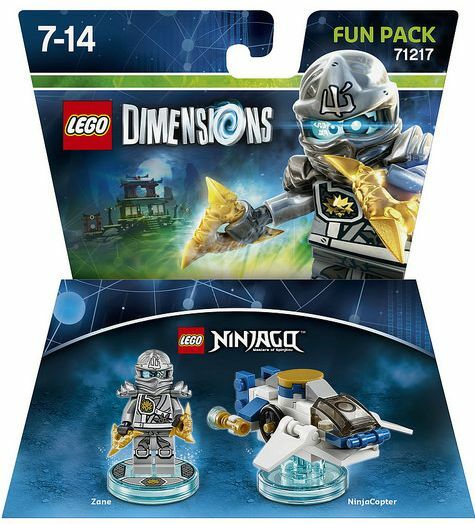 Some of the 3×1 sets had the three buildings possibilities side by side which, I think, is very interesting to see and at the same time a bit unusual. 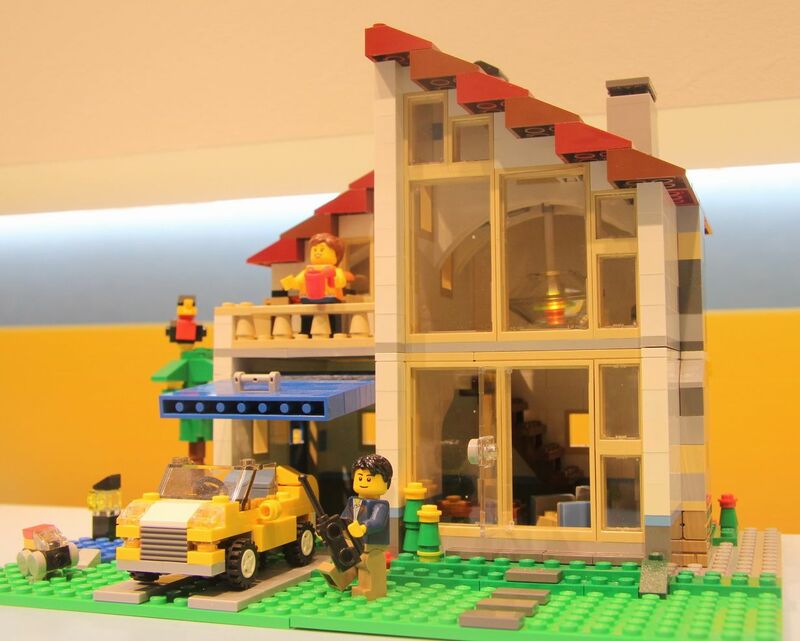 The Family House is a new creator two story house with more than seven hundred and fifty pieces that will soon be available on stores. 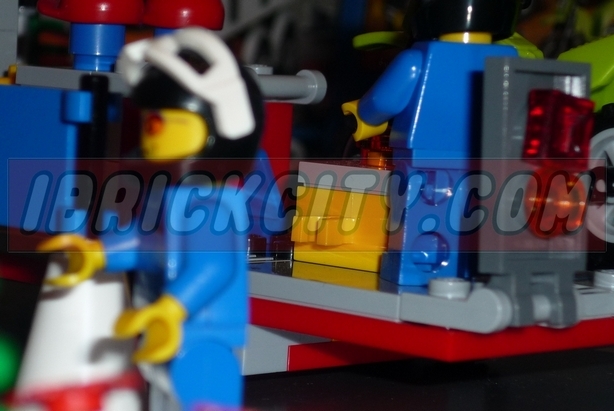 This new 3×1 set has besides the outstanding house, a couple of city mini-figures (clearly husband and wife!) and also a yellow convertible, besides the bunch of great accessories all around the house! 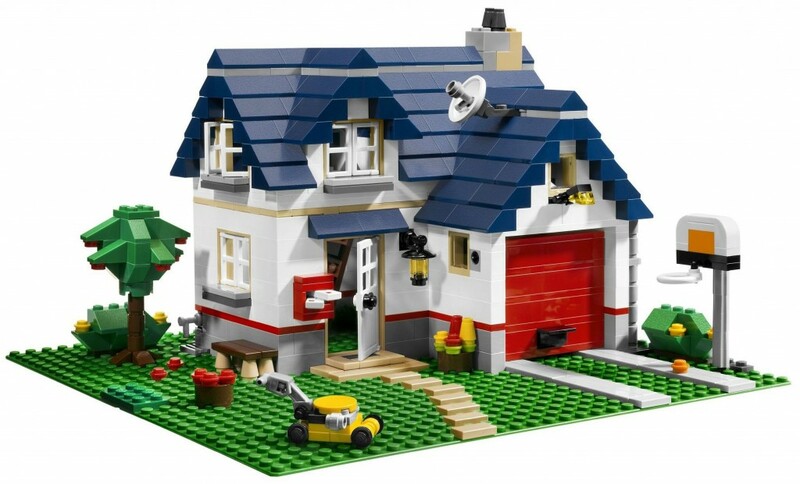 Alternatively there are two other models that can be built, namely an unusual factory and an even better looking villa (at least looking at a glance to the available pictures). Looking at the main model it is definitely outstanding and pretty different in some aspect namely in the interior. 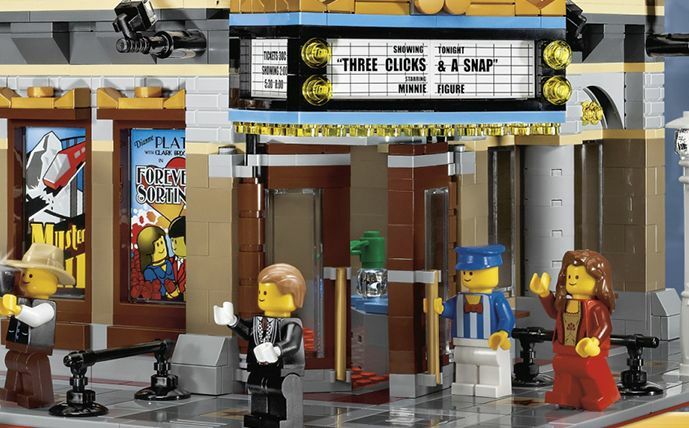 Last Friday, at Brickfair in Alabama, Lego officially announced its new modular building, the new 10232 Creator Expert Palace Cinema. 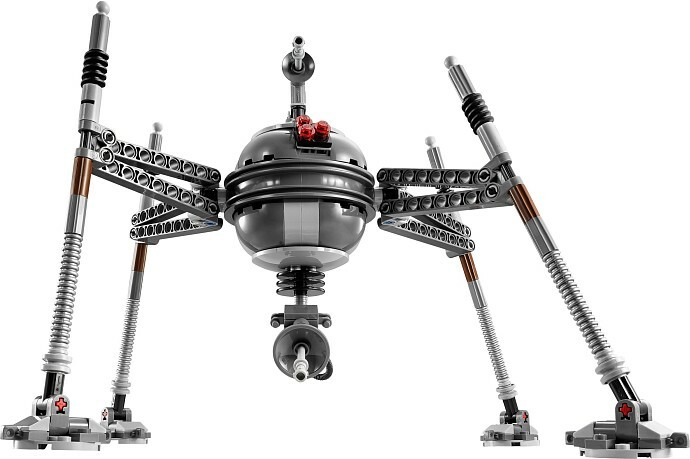 It will have two thousand, one hundred and ninety four pieces and a retail price around the hundred and fifty dollars that proportionally is cheaper than other previous modular sets. Probably, none of this is particularly new to you because not only I’ve made a small presentation of this set, a few weeks ago, but also because it has been spoken on many websites on the last few days. 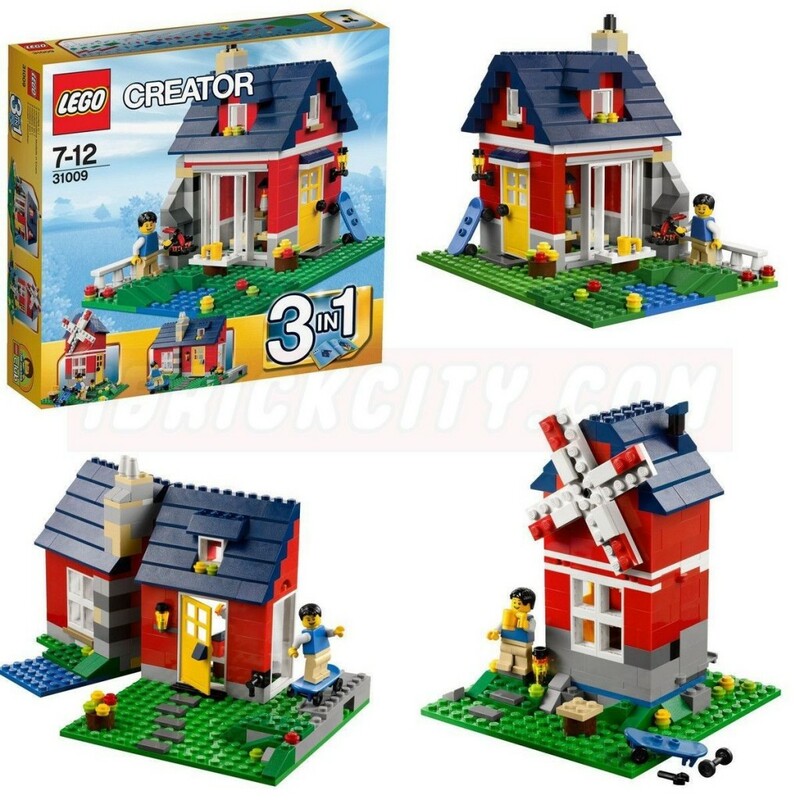 The Small Cottage is a new Creator set that has been recently released. It brings three possible building models that basically are a small square cottage, a longer building that easily can be transformed on a corner house and at last a nice tall wind mill. Every one of them is not very big, after all we are talking about a two hundred and seventy one pieces’ set. I’m very suspicious that this Apple Tree House will be one of my acquisitions next Christmas. With a good color combination, it is quite beautiful and the features, especially on the outside are many. The big green plates that constitute the garden are definitely an added value that is becoming rare in the more recent sets. 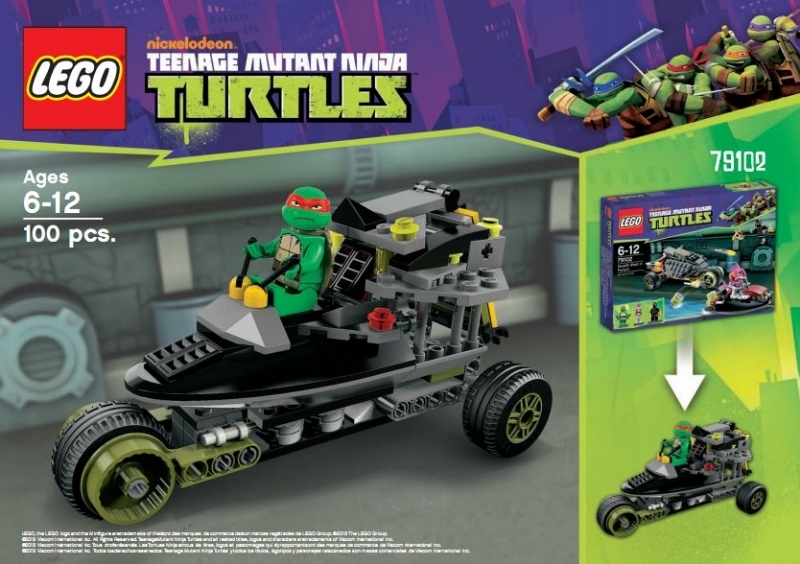 On the other hand it will be probably the first set that I‘ll buy that doesn’t have any mini-figure. One other thing that caught my attention was the big red door from the garage. It is eight pins wide but there is no kind of car to park inside. Apparently these two faults could be an obstacle, but in fact they aren’t. 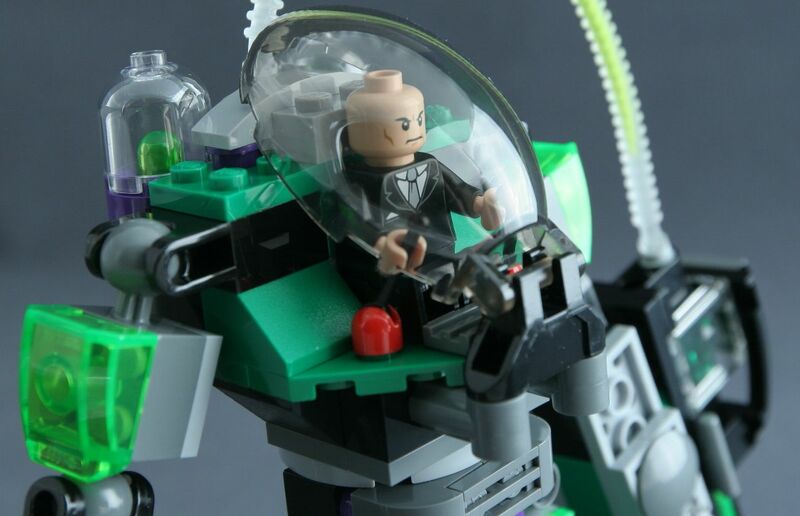 Mini-figures, there are bunch of them and about the vehicle, the hardest part will be to choose which one will belong here.